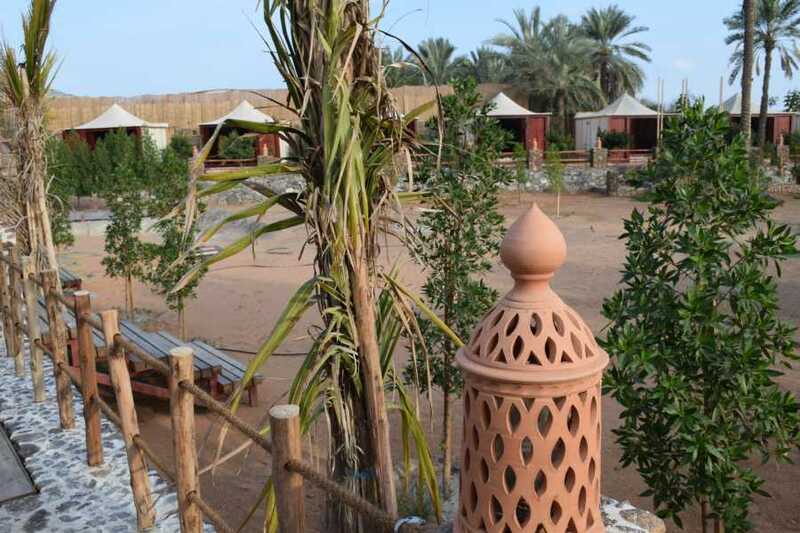 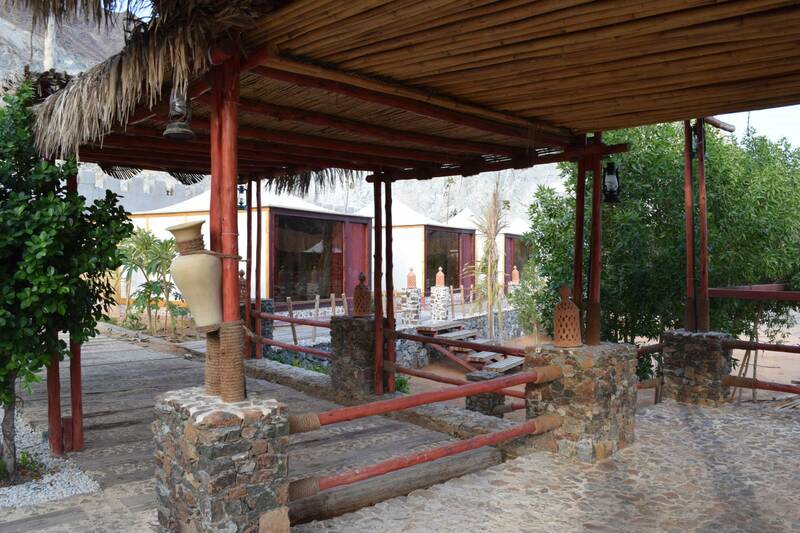 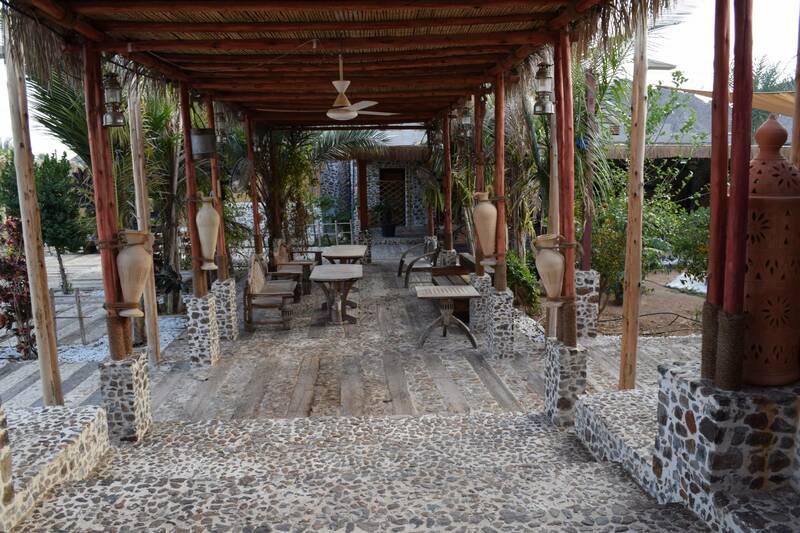 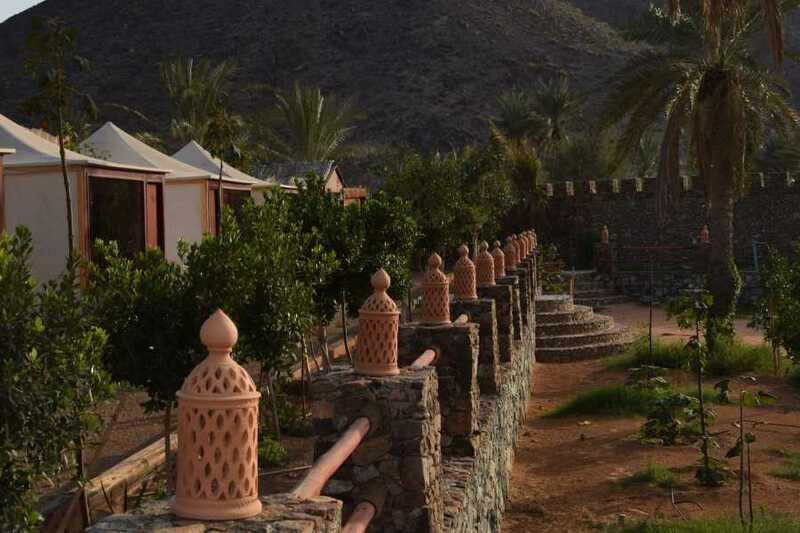 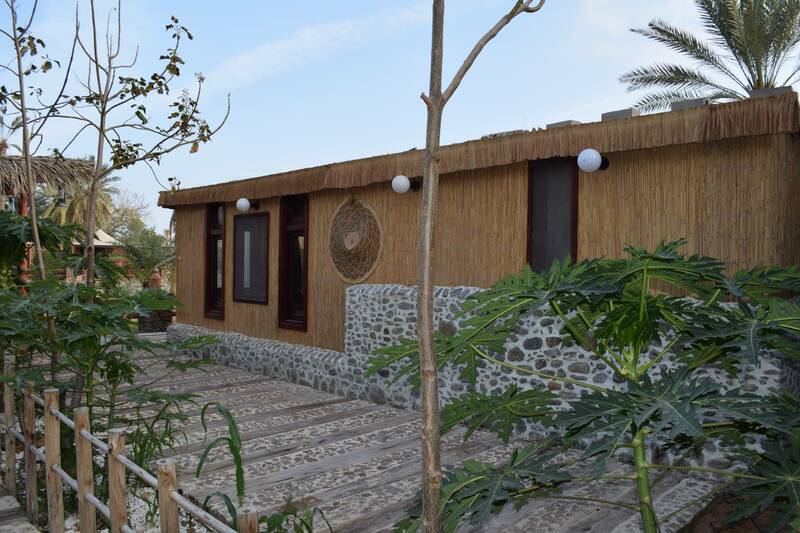 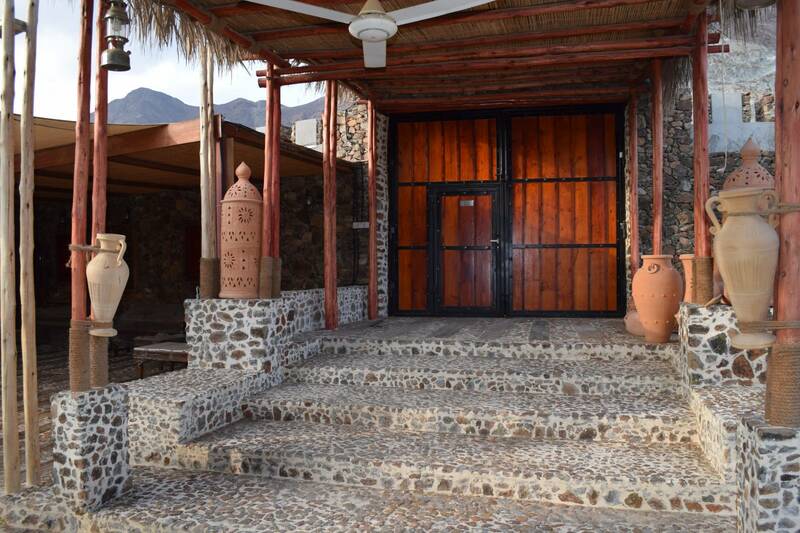 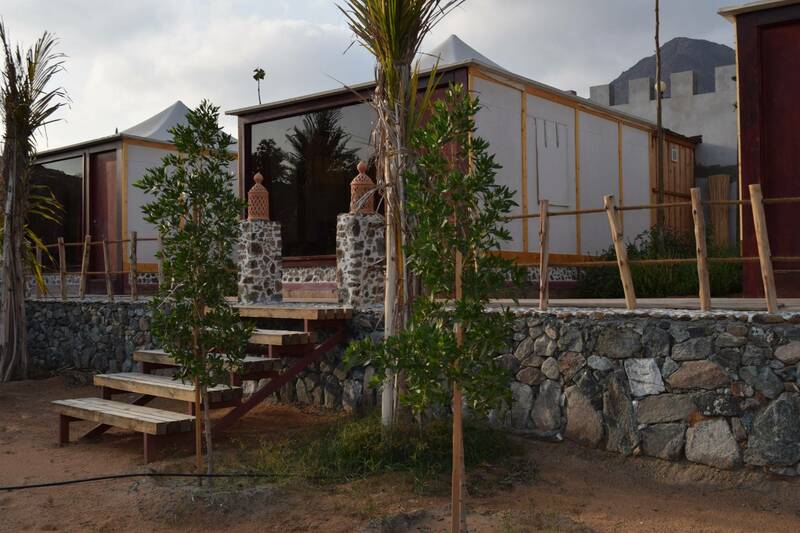 A lush, luxury camp in the foothills of the Hajar Mountains. 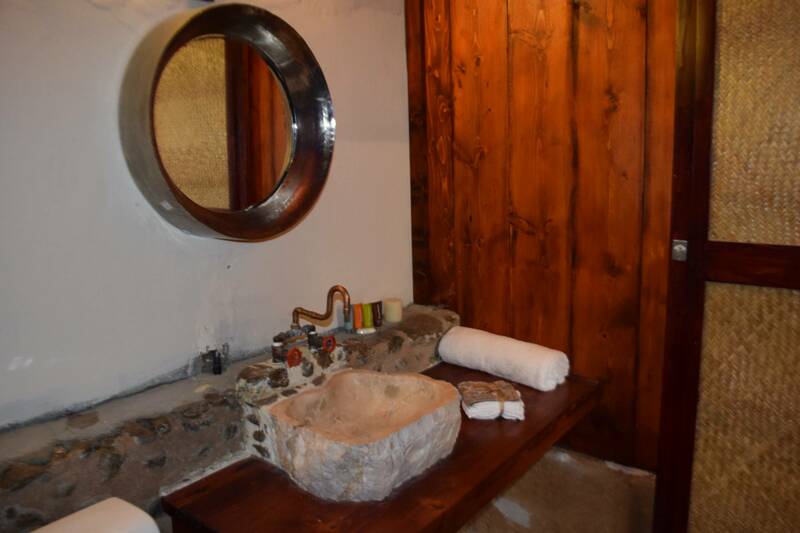 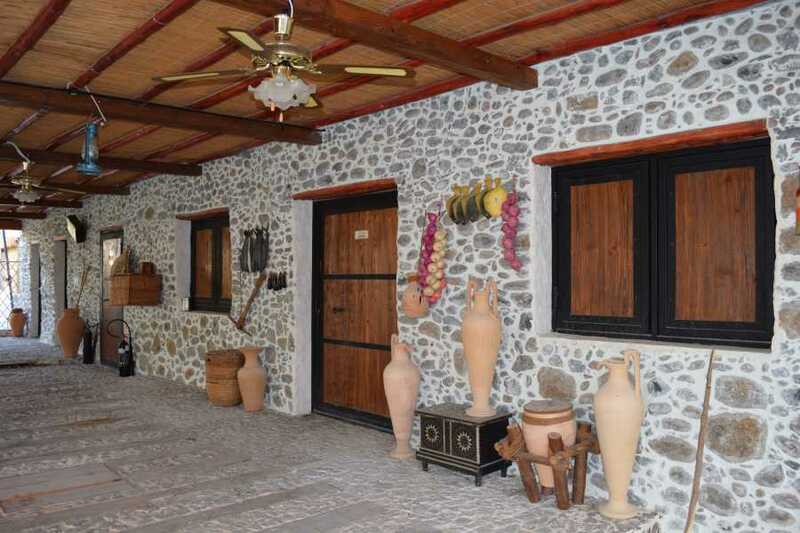 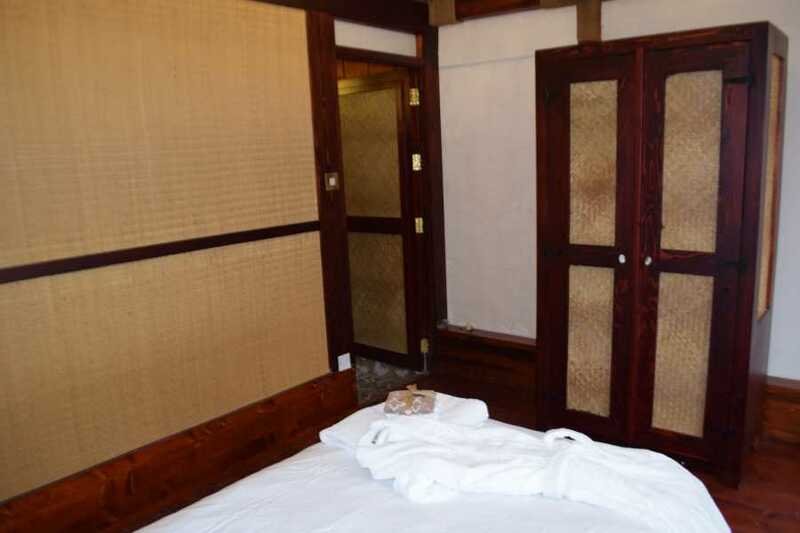 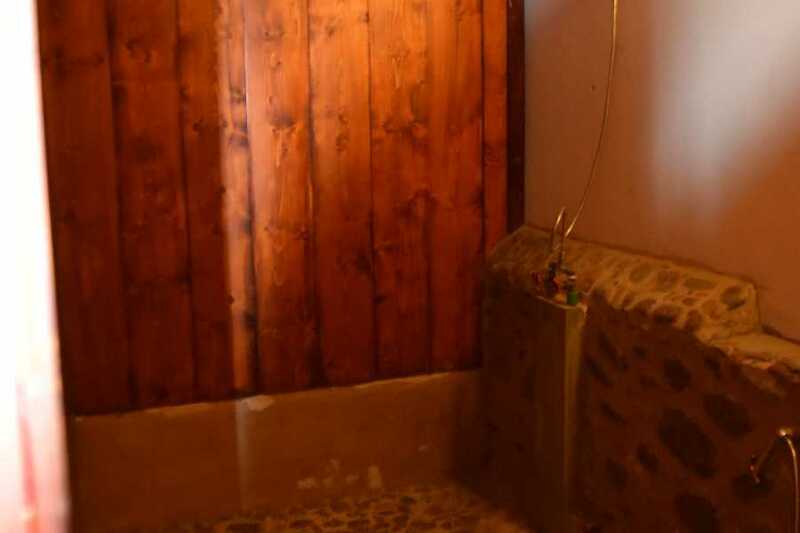 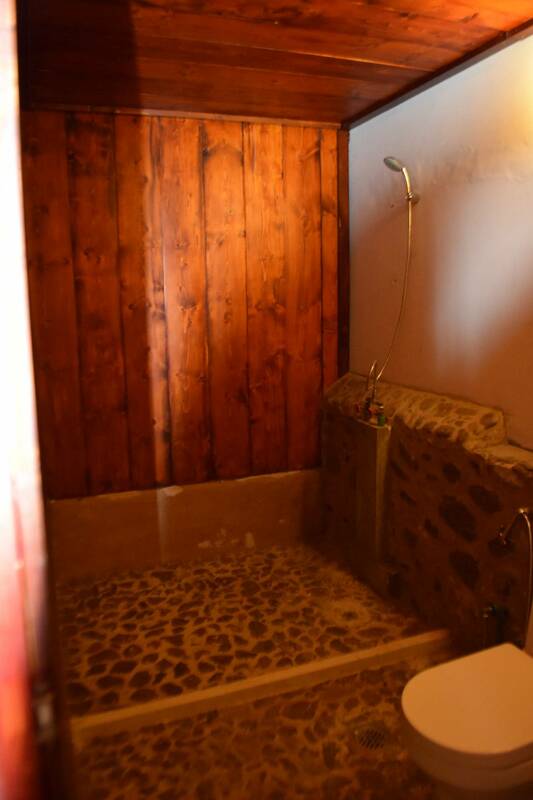 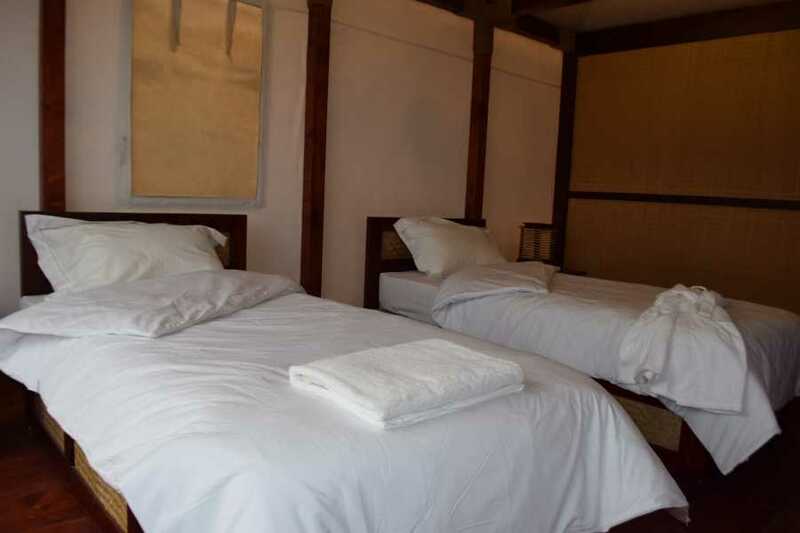 The Retreat is a perfect opportunity for those looking to escape the hustle and bustle of the city and also want something unique. 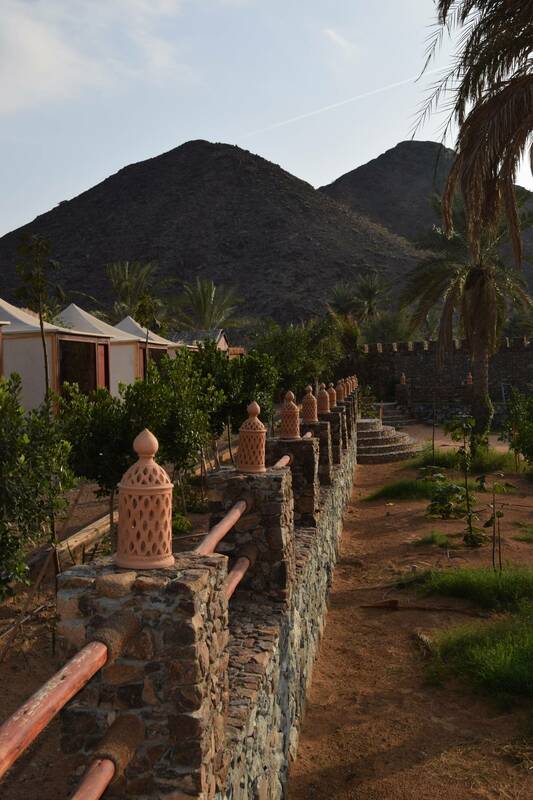 Stepping into the camp is like stepping into another world with carefully landscaped gardens, plenty of shade and places to relax and stunning views of the mountains around. 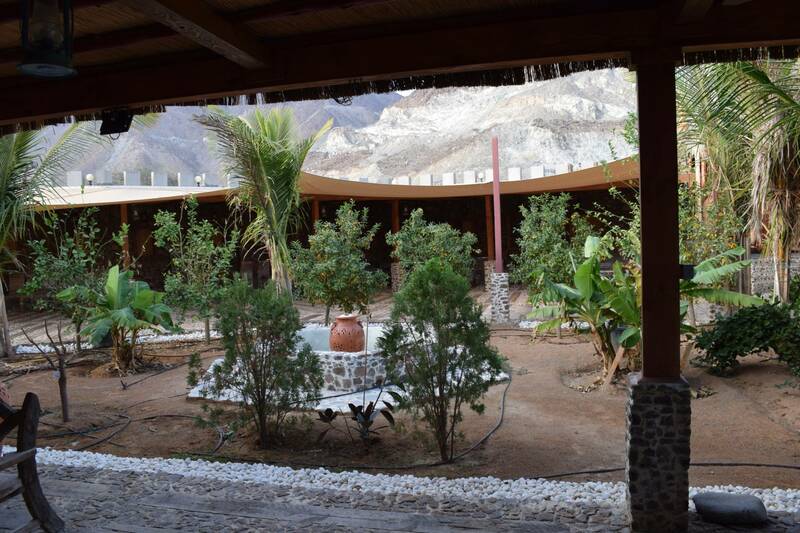 In addition to the relaxing setting, a number of activities are accessible from The Retreat for those who wish to have a little adventure!